Founded in 1836 and located in Bethesda, MD, the US National Library of Medicine is the world’s largest medical library, with nearly 22 million items in its collection. Within this is the NLM’s History of Medicine Division, which features over 600,000 printed works (including more than 580 incunabula), manuscripts dating back to the 11th century, and a rapidly growing digital collection of texts, images and audio files. Today I’m chatting with Michael North, Head of Rare Books and Early Manuscripts, and Beth Mullen, Manager of Web Development and Social Media. Readers of this blog use recipes as a source for talking about larger trends in cultural history, history of science and medicine, and culinary history, among other topics. Can you recommend any relevant subject guides, calendars of manuscripts, or digital resources that could help them start exploring the NLM’s vast collection? Thank you for this opportunity to tell people about our extensive collection of recipes, cooking and nutrition at the National Library of Medicine. The best approach to finding our recipes is to delve into our online catalog, http://LocatorPlus.gov, which covers our entire collection. Our earliest printed books about food and cooking include five 15th-century editions of Bartolomeo Platina’s De Honesta Voluptate et Valetudine, considered the first printed cookbook, which focuses on medieval and Renaissance dishes. The Library also has three 16th-century editions of the Roman cookbook De Re Coquinaria by the fourth or fifth century gourmand Apicius. We have digitized over 11,000 books from our collection, primarily 19th-century printed material from the United States and Latin America, but some of it dates back to the thirteenth century. 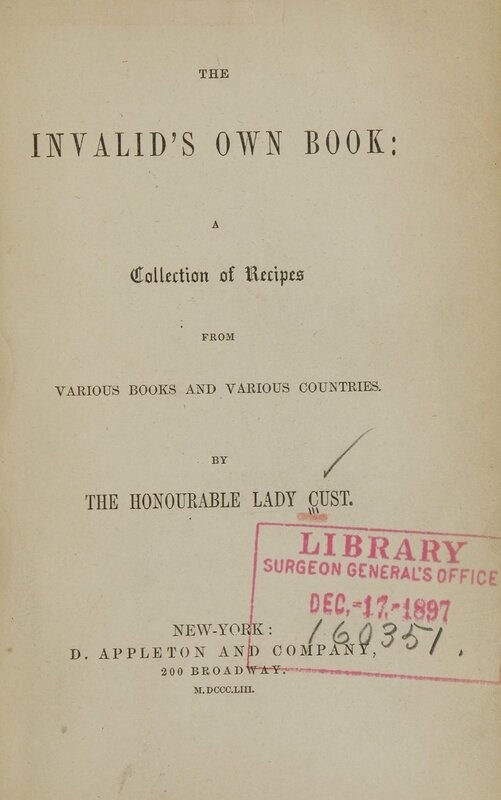 I would recommend that people go to our Digital Collections page and type in “recipes” or “cooking” into the search box at the top- you’ll instantly see hundreds of books with recipes. Because of our bent towards health and medicine, and because we were founded as a military medical library back in the 1830s, you will see an emphasis on cookery for the sick, at home or in the hospital, and on cooking for soldiers. But the variety is vast. Last month, the NLM hosted the symposium The National Library of Medicine, 1984-2014: Voyaging to the Future, reflecting on the successes and setbacks of the last 30 years and considering opportunities for the future. What changes and opportunities do you see for the History of Medicine Division? 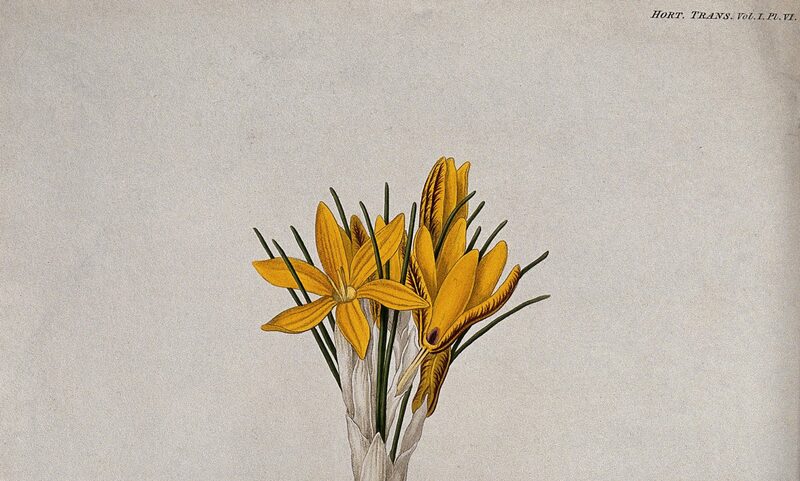 There has been—and there will be for many years to come—an ever-rising expectation of our collections being available in digital form and our related databases being easily searchable and cross-searchable to enable the best possible discovery of materials for research, education, and learning. As HMD voyages into the future as part of the NLM as a whole, we are committed to preserving our collections for future generations, curating them through our exhibitions and our blog, Circulating Now, and generally providing excellent access to them, whether for scholars seeking material for their next book or article, health professionals wishing to explore the history of their field, educators seeking resources for their classroom, or members of the public interested in the history of medicine generally. Could you tell us about your bound and unbound early manuscript recipe collections? 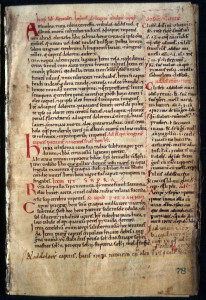 Early manuscripts in the collection extend back quite far, including the Library’s oldest European manuscript called Recepta Varia, created in England in the late 12th century, containing hundreds of recipes for keeping the body’s humors in balance. You can see a detailed catalogue of our early manuscripts and incunabula in Dorothy Schullian’s A Catalogue of Incunabula and Manuscripts in the Army Medical Library, published in 1950. Recepta Varia (England, ca. 1150). 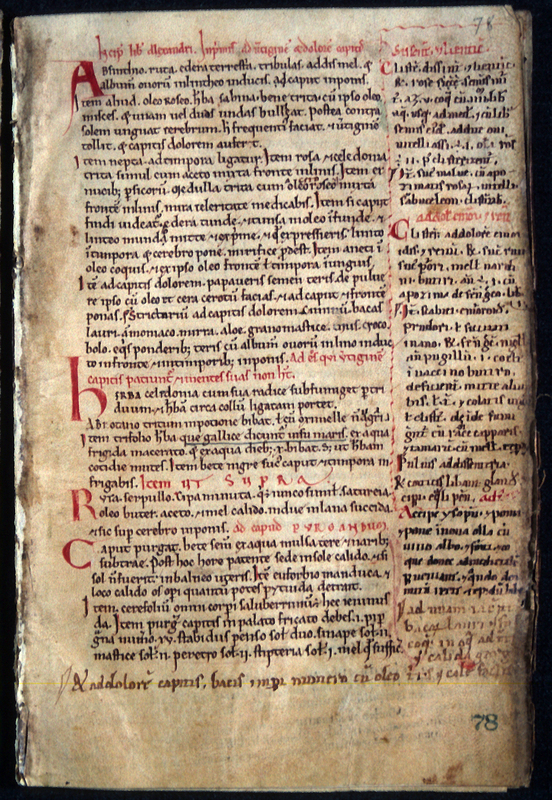 Therapeutic recipes from Byzantine physician Alexander of Tralles’s Collection of Remedies. Your collection also includes an impressive number of print recipe collections and related items, including formularies, herbals, and domestic guidebooks. Could you give us a couple of highlights? Do any of these items ever feature in your public programming events or digital exhibitions? Novisimo arte de cocina, ó, Escelente colección de las mejores recetas (Mexico City, 1831). We have used our digitization program to supply content for a number of online exhibitions, including our latest one, From DNA to Beer: Harnessing Nature in Medicine and Industry, which focuses on how life forms such as bacteria, yeasts, and molds can cause sickness or restore health, and help produce foods and beverages. Featured in this exhibition website is The Golden Treasure, or, A Choice Selection of Well Tried Domestic, Experimental, and Medical Receipts, published in New York in 1835. 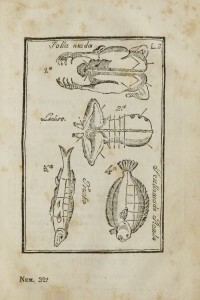 Also on view, with a look at food from a different angle, is James Cutbush’s Lectures on the adulteration of food and culinary poisons, published in Newburg, New York in 1823. 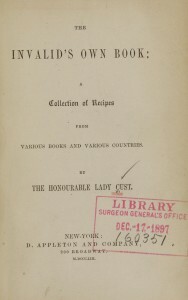 Mary Anne Boode Custs, The Invalid’s Own Book: A Collection of Recipes from Various Books and Various Countries (New-York, 1853). The NLM recently launched the blog Circulating Now. What was the impulse behind this? Are there any posts that might appeal to our readers? The National Library of Medicine is a federal institution—its collections belong to the nation—and the Library’s mission includes a strong element of public access. In the History of Medicine Division we develop and maintain a range of reference and interpretive resources to support the use of the collection by the public, Images from the History of Medicine, IndexCat™, Profiles in Science, and an award winning Exhibition Program to name a few. Our new blog, Circulating Now, blog is both part of that effort and a portal to these and other resources. It provides opportunities to share timely and relevant information with the public, highlight collection materials, enhance collaborations, and reach new audiences. Your readers might find our posts about chocolate, childhood obesity, beer, smoking, or horse care to be of interest and I hope many others to come in the future. Thanks, Michael and Beth! More information about how to visit the NLM is available on their website. Next month we’ll be back in England with the Royal College of Physicians.